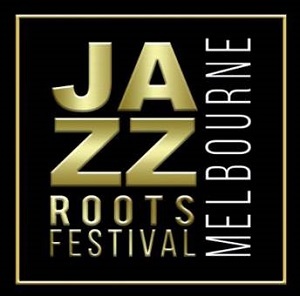 The Jazz Roots Festival is a new inclusion to Melbourne’s wonderful and vibrant music culture and is inspired by International Jazz Day celebrations all over the world. This annual event will feature Australia’s best established and up & coming artists, and will pay tribute to the Art form we all love, JAZZ. With a mission to invite a selection of crossover musicians/bands and established jazz artists to perform and showcase Australian jazz talent. It will be a day of celebration, great music and friendship. A chance to mingle with musicians and music lovers like only Melbourne can. Emma Donovan & The Putbacks; and more! For more information and to purchase tickets please follow the link here.